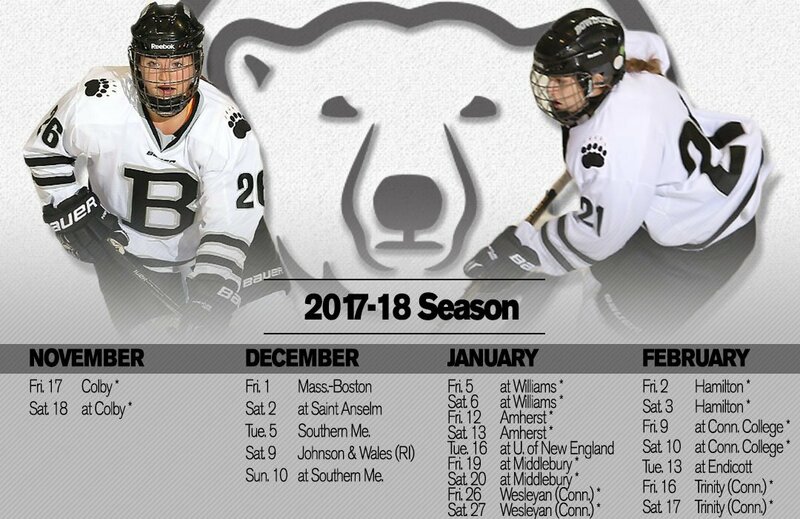 BIDDEFORD (WGME) – Some of the country's top female hockey players are in Maine this week. The USA National Girls U-18 Development Camp is being held at UNE's Harold Alfond Arena. The top 66 U.S.-born players ages 18 and under are all competing for a spot on the select team, which will then head to Lake Placid, New York for the national festival in August. Among the players vying for a spot is former Lewiston Blue Devil Lauren DeBlois, who is the lone Maine representative and is making her second straight appearance skating with the top 66. Colby is happy to have Katie McLaughlin '17 back helping women's hockey as the Papadellis intern.